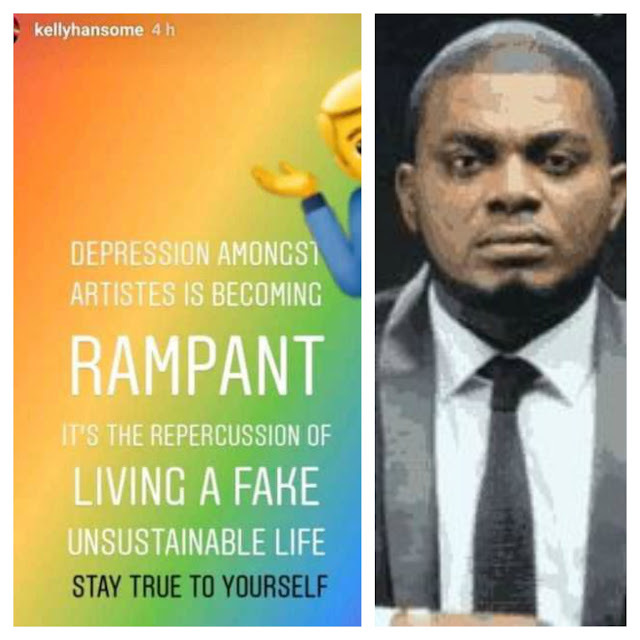 Kelly Handsome speaking on his Instagram page said depression experienced by celebrities was the repercussion of their fake lives. He encouraged celebrities to stay true to themselves and live a sustainable life. 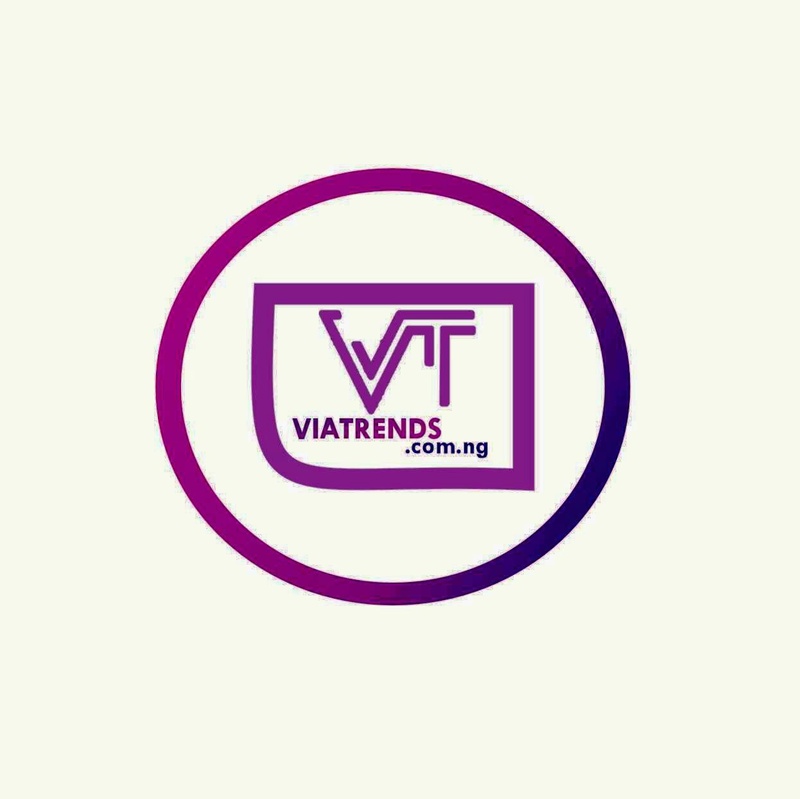 Depression among artistes is becoming rampant.“It is the repercussions of living a fake and unsustainable life, stay true to yourself.”The entertainment industry has, in the past few days, been greeted with news of depression and suicidal thoughts.